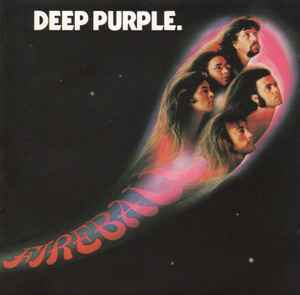 Album Devised And Produced By Deep Purple. Produced By Deep Purple For Edwards/Coletta Productions. No SID code found on release.